Located in the historic city of Elgin, only a one hour drive from Chicago and just off Interstate 90, this hotel offers a variety of free amenities, as well as comfortable accommodations. Before exploring some of the city's main points of interest, guests can enjoy a free hot breakfast. The state-of-the-art fitness centre allows guests at the Hampton inn Chicago Elgin/I-90 to have an enjoyable stay. 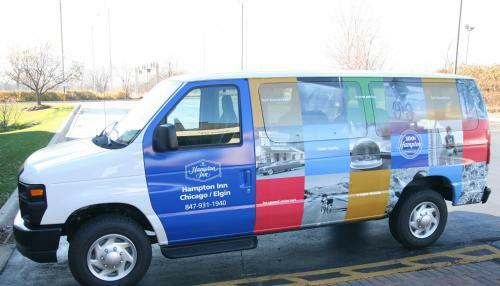 Only a short distance from the Elgin Hampton Inn, guests will find many of the area's top sites. The Spring Hill Mall shopping center as well as the Grand Victoria Casino Boat are minutes away. 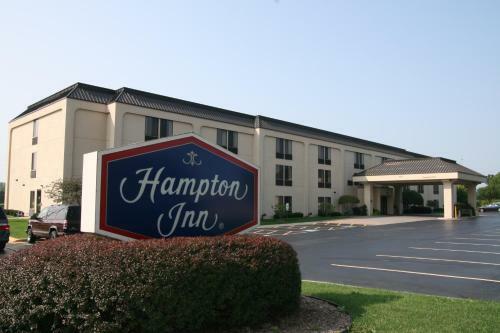 the hotel Hampton Inn Chicago Elgin/I-90 so we can give you detailed rates for the rooms in the desired period.